Bucket-List! 2016 was an interesting year for me with personal and career challenges, some of which were unexpectedly costly while others hurt to my core with the loss of a special loved one and the endless battle with health. However, there were also countless events that brought me joy including when I flew across the pond and spent quality time with my youngest son and his family. By the way did I share that my youngest is one half of twins, that he too has been blessed with twins and I was a twin, astounding! I also experienced regular feelings of accomplishment with my writing projects, watch this space for new titles in the coming weeks. Amidst all of that I found the clarity to set out an action plan for 2017 to achieve those goals that leads me to build upon and keep my motivation levels high to guarantee that I keep going and get nearer to completing my bucket list. So how about you, how would you sum up what happened in your life during 2016? But more importantly are you ready for an amazing 2017 with the strength to meet new challenges, the peace of mind to accept the inevitable happening of loved ones passing and the focus to make a difference in the areas that are important to you. The appealing thing about New Year is that it’s twofold with the combined concept of dipping into something new personal and business wise, with a revitalised mindset and determination to follow through. Actually, the great thing about this time of year is that it’s simple to become part of the bandwagon and make new year resolutions. 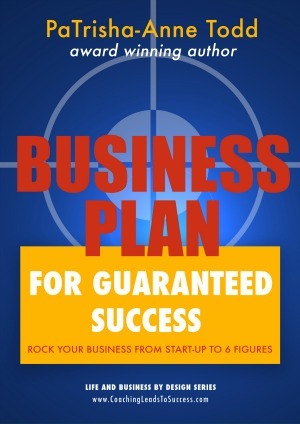 However, in order to be sure of success you’ll need a plan for guaranteed success. A plan that allows you to be effective in a consistent timely fashion. My aim is to turn the idea of writing a business plan on its head and replace it with a live action plan that moves you forward to your vision one action step at a time. No more procrastination and putting off turning your dream into a reality. 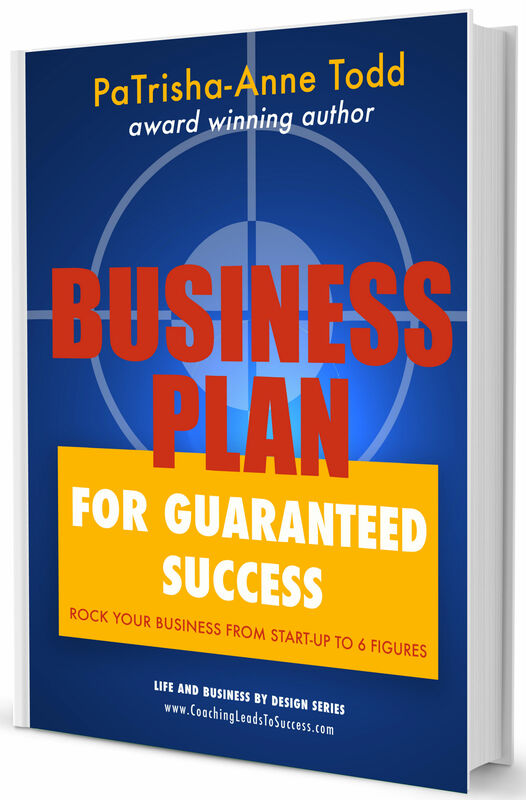 Okay, so I mention ‘The Business Plan’, but do you realise that a business plan is basically a series of action steps with specific targets set around thoughts of a vision, a goal! When you choose to take action, measure and adjust the result you’ll achieve an outcome that will automatically up-level you towards the next step and goal listed on your bucket list. Create Your Own Bucket-List of Things To Do Before You Die. Jack Nicholson and Morgan Freeman stared in the comedy drama 'Bucket List'. Two men on a mission with a to do list before they die. Have you created your bucket-list?